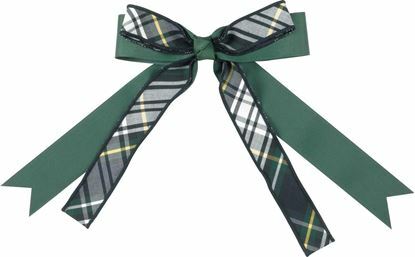 We offer numerous plaid streamer bows. 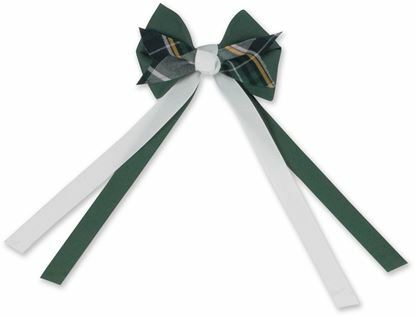 Multi-layered streamer bows, various lengths and sizes. 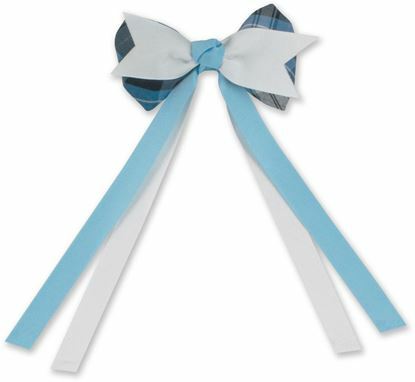 They all are great ways to accent your little girl's look. You can customize many with our optional Personalization Heatpress. All available in plaids & solids. Custom products available. 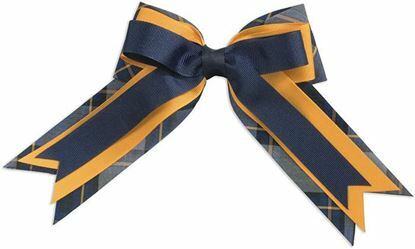 Please contact us for custom products.